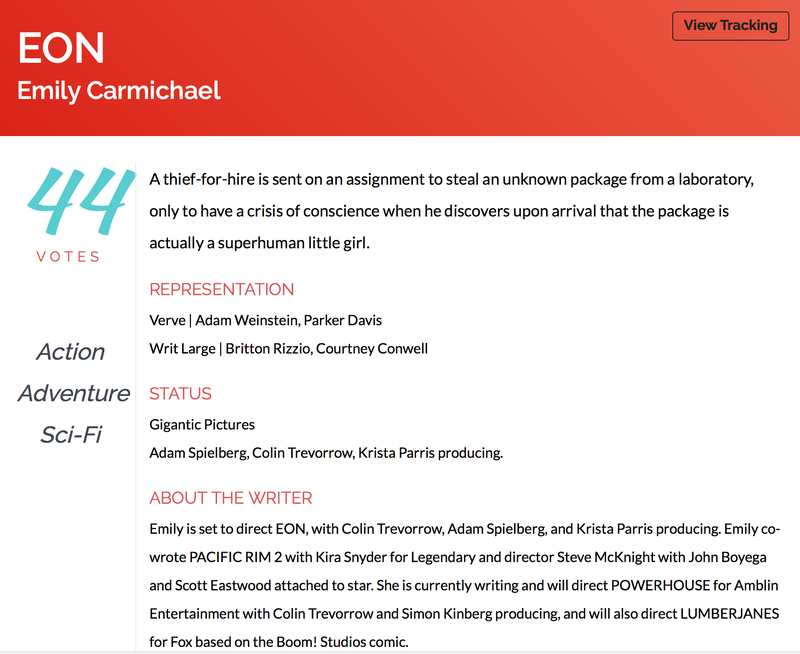 Eon, the TV series based on the feature script, will attend Independent Film Week: IFP Announces Full Slate For Independent Film Week Project Forums | Deadline. 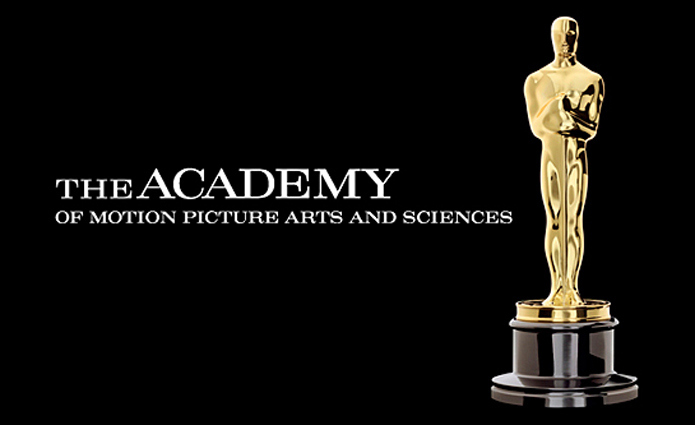 Emily Carmichael’s feature script ARROW has been named as a Quarterfinalist for the Academy of Motion Picture Arts and Sciences Nicholl Fellowship. 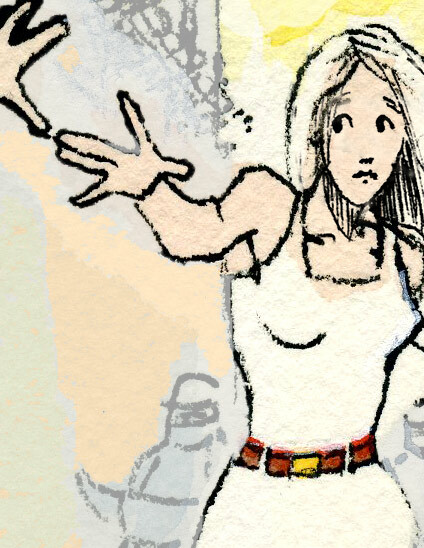 Eon is a science-fiction adventure by Emily Carmichael, set in alternate-reality Brooklyn. 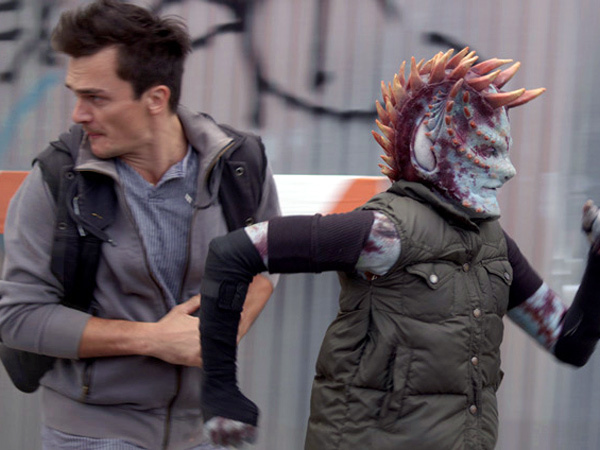 Stryka, one of the main characters in Eon, is the protagonist of Kid Can Drive short film Stryka, where she’s portrayed by Aimee Mullins. Stryka Stars at the Emmys. Witness the absurd beauty that is Aimee Mullins and Rupert Friend at the 2013 Emmys. 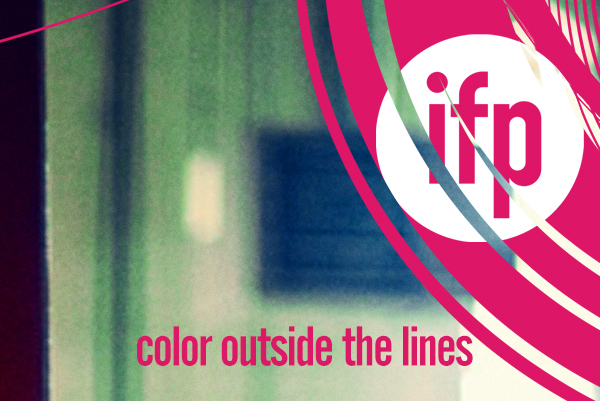 So, ARROW is going to be at Independent Film Week, which is an independent marketplace held by IFP in September. I’ll be there with Adam Spielberg @FilamentProds. This is great news!